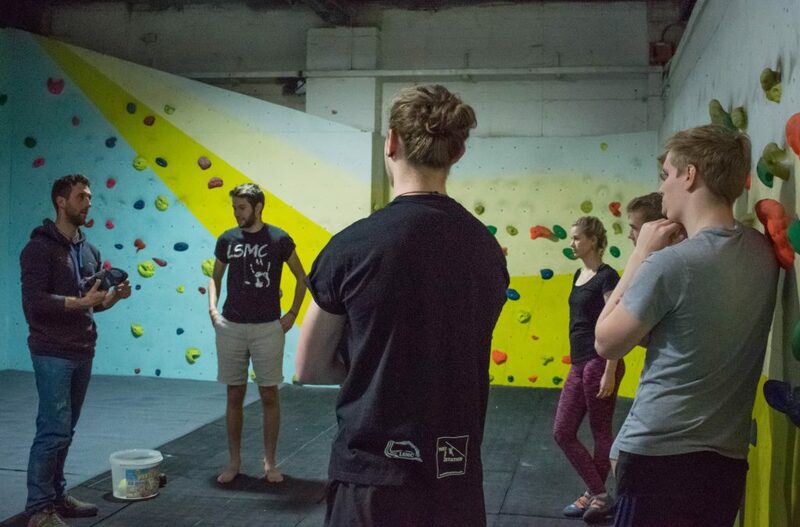 We’ve a number of introductory courses to start your bouldering and roped climbing on the right foot. Contact us today to book a place. 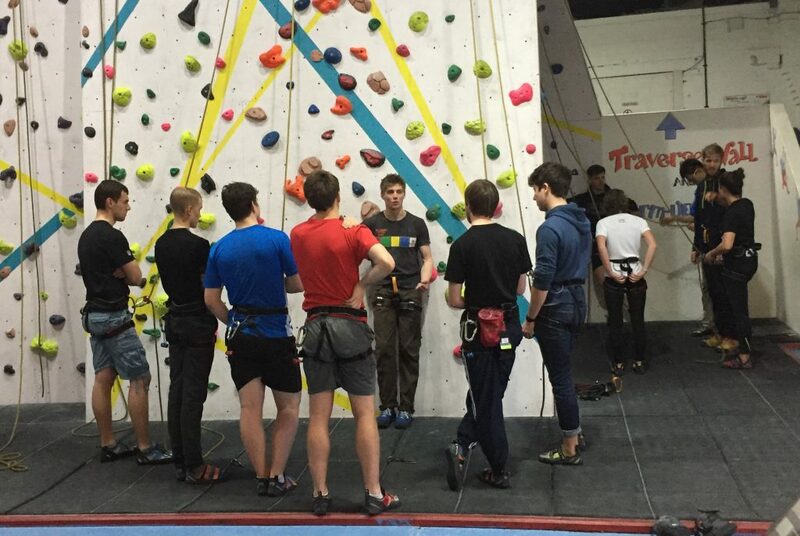 If you are over 14 you can take part in one of our bouldering inductions. Here an instructor will teach you how to use the bouldering facilities safely. If you are over 18 you can participate in one of our rope inductions. Here you will learn how to put on a harness, tie a figure of eight knot and bottom rope belaying.